Located in the heart of Old Town Edinburgh, this contemporary hotel is surrounded by culture. 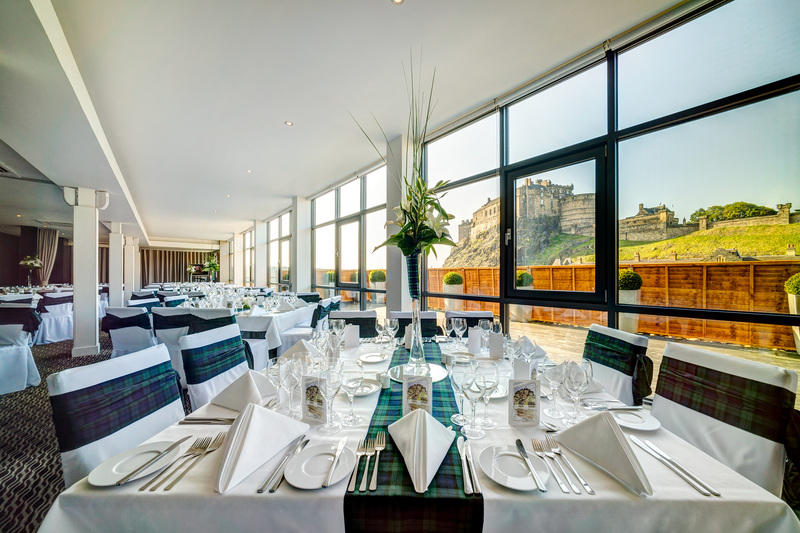 With Fantastic views of Edinburgh Castle views from the hotel, it is a few minutes walk from the Royal Mile and the National Museum of Scotland. The Apex Grassmarket Hotel has 169 bedrooms and has Deluxe Rooms which feature castle views and outdoor balconies. 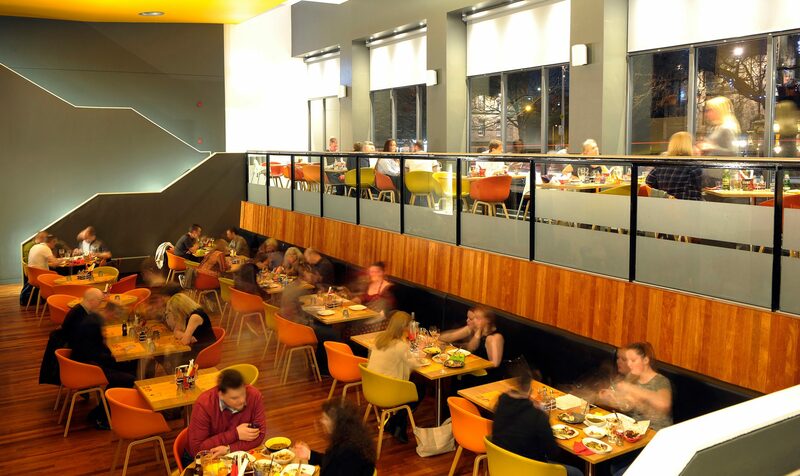 With seasonally rotating menus, the restaurant attracts locals and guests alike. Open for lunch and dinner in the shadow of Edinburgh Castle, the restaurant's menu riffs on Scottish classics with creative twists.